Dan completed a Nutrition and Health Coaching Program from the Institute for Integrative Nutrition in New York. He also received a Certificate in Health Coaching from SUNY Purchase. At IIN he learned about 100 dietary theories and how wellness is a function of not only the physical being but also the emotional and spiritual being. Dan has a specialty in the area of diabetes, prostate health and thyroid. Dan’s quest for knowledge also led home to a year long course in Traditional Chinese Herbal Medicine. This program was designed to look at disharmony of the Heart, Lungs, Liver, Kidney, and Spleen. Understanding the signs and symptoms of dis-ease allows the practitioner to consider whole body healing. His education also took him into the area of energy healing. 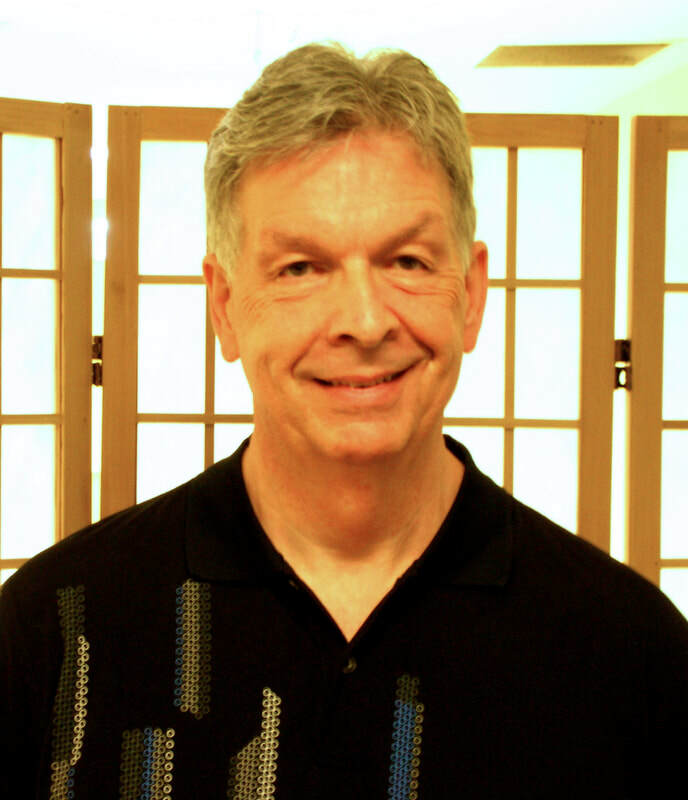 He is a Reiki Practitioner trained in the USUI SHIKI RYOHO Tradition.